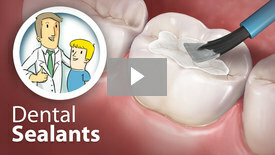 Fillings are used to seal a small hole (cavity) in your tooth that is caused by decay. This procedure prevents decay bacteria from spreading further into your tooth, and possibly infecting the root canal. 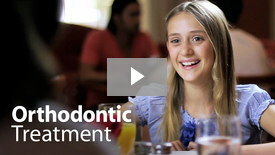 We use primarily tooth-colored mercury-free fillings. 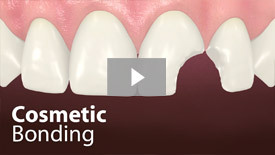 Learn more about Fillings. 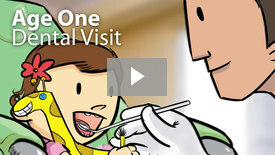 Proper dental care is just as important for children with special needs as it is for any child. Yet it's sometimes more difficult for kids with special needs to get optimal care. Many of these patients require specialized services because of physical, behavioral, emotional, mental or medical problems. We are fully equipped and experienced to handle all of these complex medical and behavioral dental situations. General Anesthesia can be of great benefit to children and teenagers who would otherwise be anxious and fearful during dental treatment. 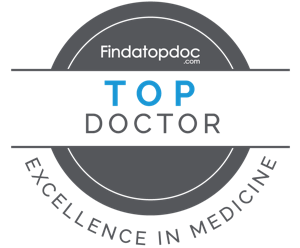 Our doctors can provide this at the Golf Surgical Center in Park Ridge, IL or Advocate Lutheran General Children's Hospital in Park Ridge, IL only under the direct care and supervision of pediatric anesthesiologists. If you have a life-threatening or severe injury, call 911 or go directly to the nearest hospital emergency room. We can treat a variety of traumatic dental injuries, including teeth that have been chipped, moved, or knocked out entirely. Please call our office for assistance. Dental Emergencies don't necessarily happen between "9 and 5". We maintain a 24 hr emergency answering service to reach one of the doctors at anytime for an emergency.